Skyrim Nexus, bellwood2206. 28 Jan 2014. Eyes Glitch Fix. 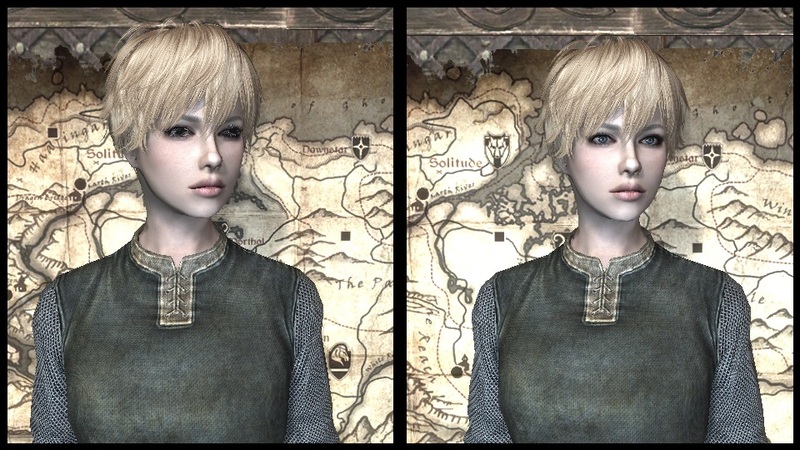 20 Jan 2014 <http://www.nexusmods.com/skyrim/mods/50132>.